Very often in newspaper or television, we come across different news about the rising pollution, isn’t it? The rising pollution levels are real and they are spreading everywhere. So, if you are thinking of gifting something to your clients or employees then a plant is the right way to go! Wondering if it’s a good idea? Well, it’s the best one! With the craze amongst people regarding eco-friendly gifts giving plants will not only encourage your employee to go eco-friendly but will also have a positive impact on their health. Your clients will also enjoy the fresh air in the rooms and every time that aromatic fragrance hits their senses they will be remembering you! 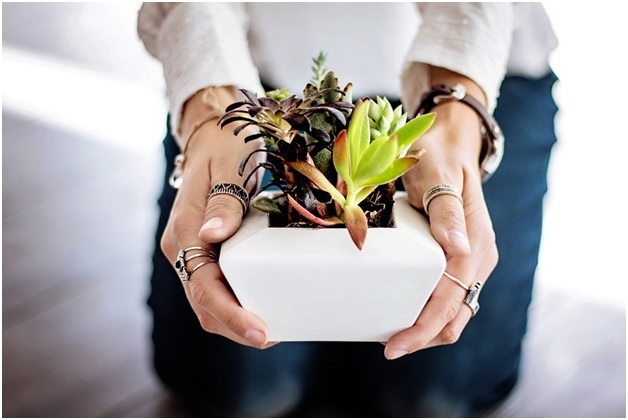 So, gifting a plant can be the perfect way to boost your brand image in the market. 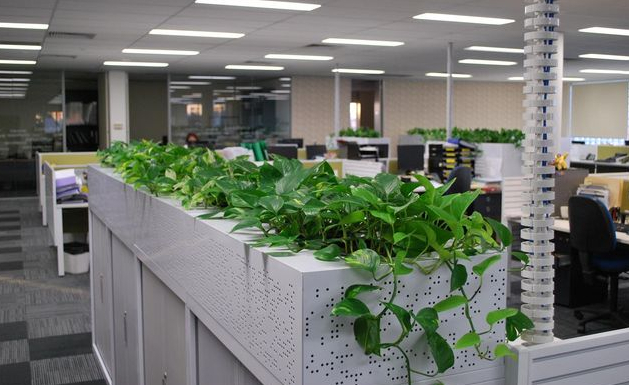 Using plants as eco-friendly corporate gifts for employees will help you in boosting your team’s morale. Your employees look up to you as a leader and an example. To maintain a balance between professional and personal space, giving gifts during festivals to make them feel special is important. 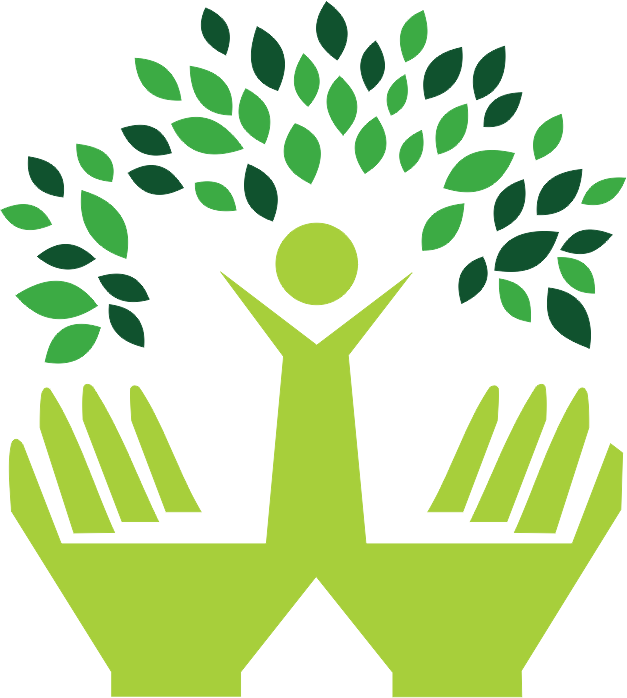 Eco-friendly gifts will not only make them happy, but it will also allow them to lead a healthy life. There are many corporate gift ideas for employees but nothing beats the joy of a green and beautiful plant. Keeping up the morale of your team is very important. In a corporate setup, you will always want to maintain a warm and healthy relationship with everyone. So what can be the best way to show your respect for them? Yes! These absolutely brilliant and aesthetic green plants can be your key to maintaining a healthy atmosphere inside the office and also among the members in your team. Gifting peace lily plant or any other similar plants for air-purification as eco-friendly presents, not only reflect your warm gesture but it also shows that you are concerned about the environment and really care about it. The plants can also remove different kinds of toxins and pollutants from the air and keeps the interior fresh. Green plants, ready-made plant pots etc. are some of the best corporate gift ideas for clients as well. When you present these minimal looking and aesthetic gifts to your clients they will surely be impressed with your efforts as well. Money plants and Caladium look very beautiful in a corporate setup. Gifting someone a plant means that the gift will last for a long period of time because plants do not die easily if taken proper care of. Therefore the employee’s desk and cabin will look beautiful in the coming days and they will admire you for it. 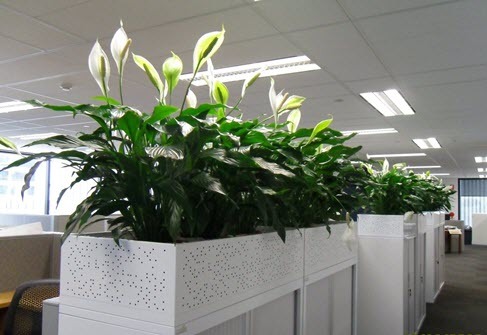 The plants also have excellent abilities like stress-busting capabilities and promote a good breathing space inside the corporate space. Aglaonema and Heartleaf Philodendron are some of the plants which have a nice and fresh fragrance and they help to reduce stress levels. These plants can be gifted to any member of the corporate team. No matter what rank and position they hold, they will surely be happy to receive a beautiful looking You can easily gift a money plant which is also considered lucky for financial aspects. So, as you can see, that these eco-friendly corporate gift ideas have a lot of benefits associated with them. The more eco-friendly products like these plants you use, the healthier our nature and the surroundings will be. Let us face the fact that if we do not step against pollution now, we will face a very serious issue later. So do your part from today and present your loved ones with Eco-friendly gifts to make them happy and also to conserve the environment.